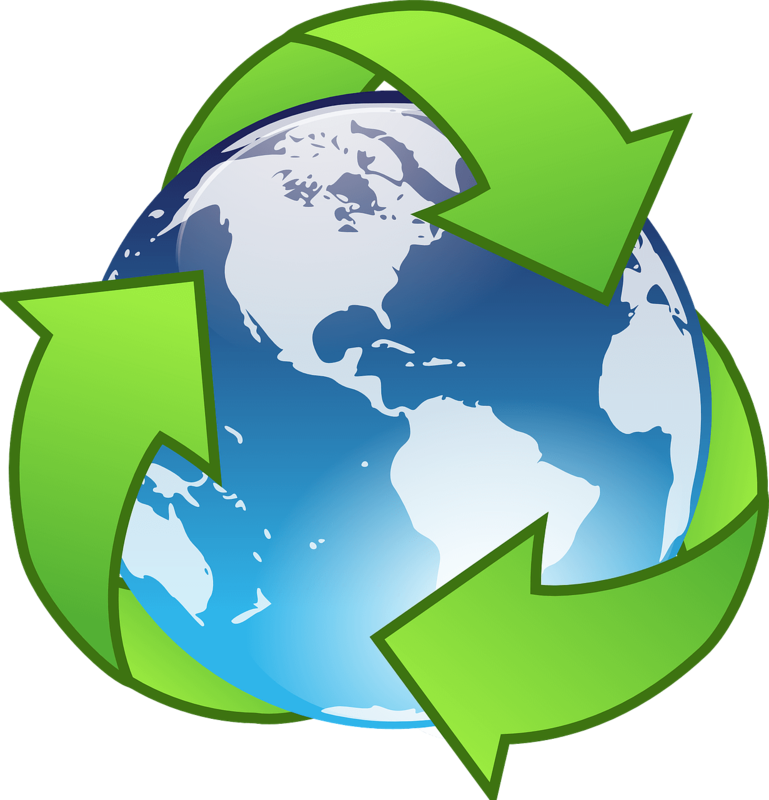 In the face of climate change and other looming environmental concerns, the pressure on individuals to be more environmentally conscious has never been greater than now. In terms of energy, individuals are pressured by societal norms, as well as financial concerns, to be as efficient as possible. The question arises: Where should we begin? Buildings are quite possibly the greatest energy consumers in our society. According to a recent study conducted in the United States, buildings are responsible for 72 percent of electricity consumption in the country. Concerning your home, as much as half or more of the total energy used results from heating and cooling. In fact, the average household spends more than $2,200 on energy bills, with almost half of this amount going to heating and cooling costs. For this reason alone, it is crucial that we focus on the importance of optimizing the efficiency of heating and air conditioning systems in our homes. Although it is a great idea to replace outdated materials and appliances, often times it is not realistic. The majority of people would prefer to have a new appliance or system rather than an old one, but replacing them frequently would be expensive and unnecessary. After all, as the old saying goes, “If it ain’t broke, don’t fix it.” If this is the case, should we assume that it is pointless to monitor, optimize, and potentially replace old heating and air conditioning systems that are still functioning? The short answer is no. When it comes to heating and air conditioning systems, companies are constantly aiming to invent new ways to be more efficient in their systems. According to industry research, today’s systems are as much as 50 percent more efficient than those that were made as little as 12 years ago. With such a drastic change in the efficiency of systems in such a short period of time, it can be lucrative to optimize existing systems or to explore the energy-saving options that come with upgrading your heating and air conditioning system. If after weighing the costs and benefits you determine that scrapping the current system and purchasing a new one is not quite yet for you, it is best to look into optimizing your current system. This is a cheaper option that does not require as much money on the front end and can still have an impressive return on investment. There are four simple steps that you can take in order to improve your heating and air conditioning system’s efficiency that will guarantee an improvement on your monthly energy bill. 1. Ensuring you have the proper equipment. Having the proper equipment is perhaps the most important component of heating and air conditioning efficiency. The square footage plays an important role in which system is best for your home. At first, it may seem as though a bigger system is better for heating or cooling your home. However, this common misconception often costs people quite a bit in unnecessary expenses each month. Oversized HVAC systems were very common in older buildings and homes. These oversized systems not only cost more to install but also cost more to run on a daily basis. Therefore, using the properly sized equipment is key to heating and air conditioning efficiency in your home. Naturally, the heating and cooling demands are unique to each region of the country. Supplemental equipment may be beneficial in reducing the overall energy used by your system. Dehumidification units, evaporative coolers, and heat-recovery units are just a few examples of the materials that can ultimately save you money through reduced energy costs. 2. Participating in preventative maintenance. The importance of preventative maintenance cannot be overstressed. Heating and cooling systems work hard in order to keep you and your family comfortable. Between both heating and cooling, your systems almost never get a break. Any device that works nearly nonstop is at risk for malfunctioning or breaking. Over time, the small amounts of wear and tear will accumulate. The accumulation of these problems can lead to lower energy efficiency and increase the risk of future complex issues. Lowered energy efficiency will cost more over time while a complex issue could cost a large amount all at once. In order to minimize the risk of either these costs occurring, it is important to participate in preventative maintenance. While good home maintenance is an effective approach to minimizing the risk of complications, professional services are the most comprehensive method for reducing and potentially eliminating the risk of unforeseen complications. Some of the routine services provided during this preventative maintenance include inspecting and, if necessary, cleaning or changing air filters, lubricating moving components, checking system controls, cleaning the system thoroughly, and various other tasks that benefit the function of your system. Contact a TemperaturePro® professional today for assistance with preventative maintenance for your HVAC system. 3. 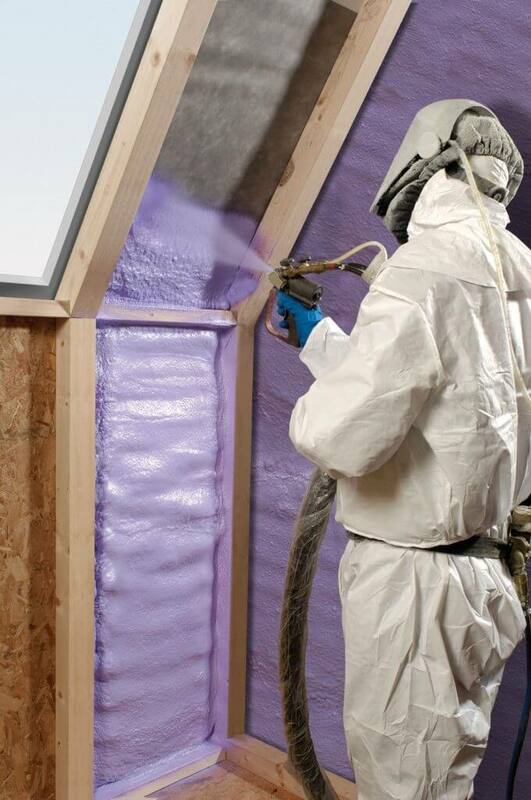 Sealing and insulating your home. Sealing and insulation play a major role in the optimization of your system’s energy efficiency. Simply put, if your insulation is not doing its job, the heating or air conditioning system has to pick up all of the extra slack. The exterior of the home, including the outer walls, ceiling, windows, and floor, is called the envelope or shell. By properly sealing and insulating the envelope or shell, you can save up to 20 percent on your heating and cooling costs. Additionally, you will save more money in the long run by reducing the strain imposed on the heating and cooling system and preventing unnecessary wear and tear that could lead to an expensive fix down the road. 4. Purchasing a programmable thermostat. A programmable thermostat is a unique option that allows you to reduce the amount of time that your heating or air conditioning system is in use each day. As we discussed above, many of the issues that arise with heating and air conditioning systems are a result of continual use from day to day. A programmable thermostat can lower the amount of hours that your air conditioning or heating unit is in operation each day, and even one hour less of running your system per day can save you upwards of $100 over the course of just three months! TemperaturePro® is dedicated to ensuring its customers are well educated and well informed on all topics within the HVAC industry in order to make the best, most tailored decisions for their unique home environments. Subscribe to our blog to stay up-to-date on the most important topics in the HVAC industry that affect you, or contact us today!